Look out Norwich! We’re coming your way with the biggest vintage sale you’ve ever seen! 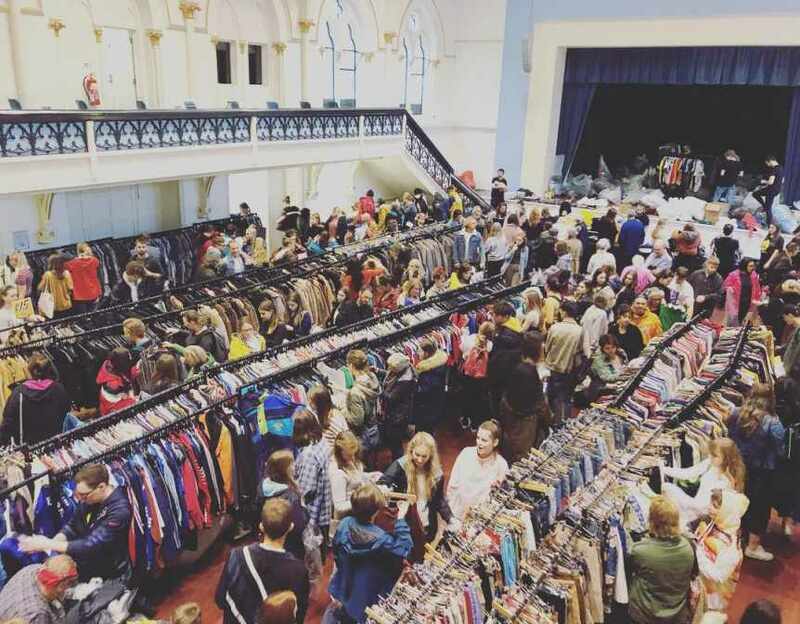 Grab a bag on your way in and pick & mix your vintage clothing, all for £15 a kilo! Things like coats are capped at £15. If you find any item weighing 1 kilo or more you will only pay a maximum of £15 for that item. You must point any heavy items out at the till or they’ll be charged at £15 per kilo in the bag.